Our company was established in 2008 with the philosophy of providing honest, professional moving services at an affordable price. 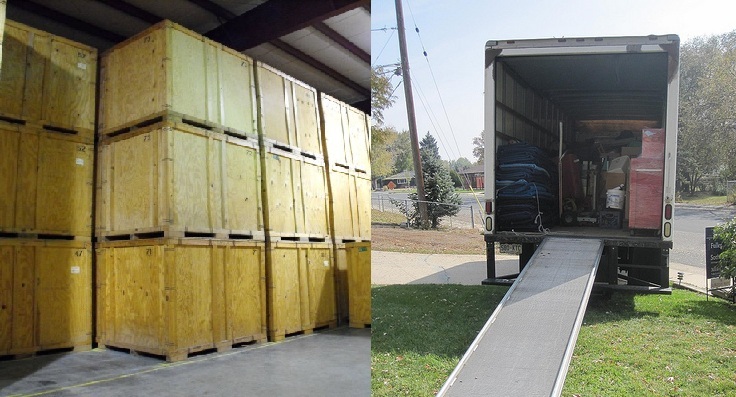 We know that finding a reputable moving company, one that will not rip you off is difficult. Our goal is to prove to you that you have made the right choice by choosing Fort Worth Finest Movers. Customers are often surprised at how smooth their move went and how affordable it was. Fort Worth Finest Movers offers a wide range of moving services including local and long distance relocations, packing services, loading/unloading services as well as commercial moves and storage options for short and long term stays. Fort Worth Finest Movers is your one stop service for moving and we take pride in assuring our customers are 100% satisfied so call us today for a free quote or complete our online estimate form. You will be surprised at how easy it is to set up your move with Fort Worth Finest Movers! Fort Worth Finest Movers - new winter prices take affect! !